#171. 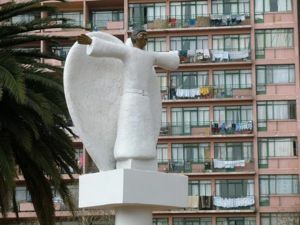 Admire the angel and say that if any place needs one it’s Hillbrow. Perched up high between Constitution Hill and one of Joburg’s most talked about suburbs the angel is one of a number of public artworks that have sprung up around the inner city. 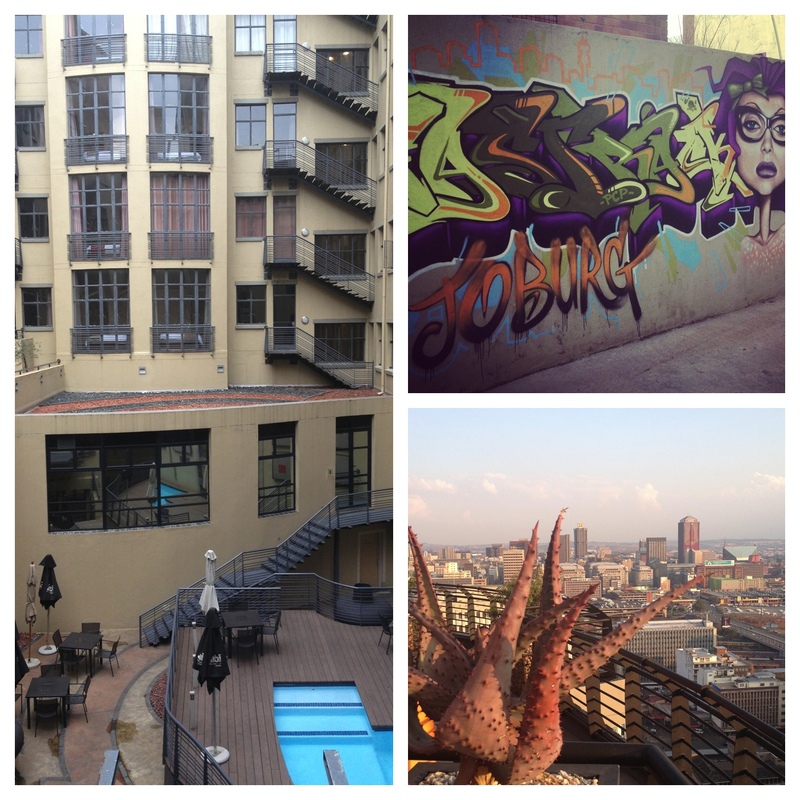 Part of the city of Johannesburg’s public art policy, officials have been hard at work commissioning artists to create pieces that are redefining the city as an inclusive space. #113. Go to the Women’s Gaol at Constitution Hill for the launch of Clive Chipkin’s Johannesburg Transition, an intensely written 500-page tome detailing this city’s architecture and society since 1950.